Enjoy increased page load and 99.99% uptime with LiteSpeed web server better for wordpress. 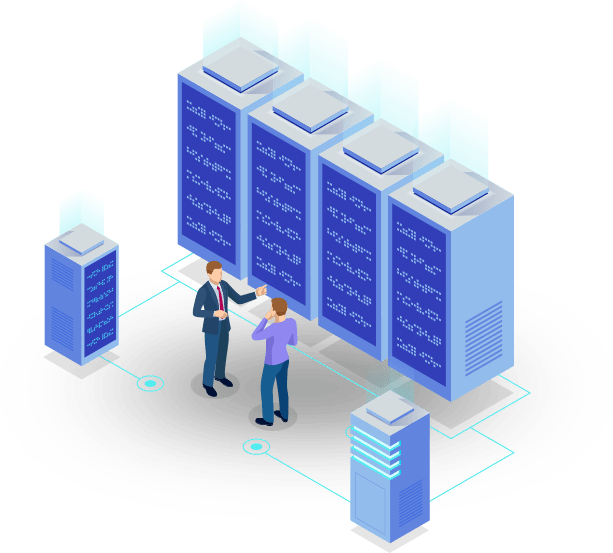 Built using proprietary technology, HostRadar operates on cloud based with Raid 10 SSD, high availability bandwidth, and powerful Intel processors. Best solutions for hosting in uptime and ease of use for clients. As our clients data is important so We provide free nightly backup in all plans. Our hosting is best-in-class and providing great security for WordPress solution. We provide Raid 10 level SSD with lite speed cache with make your website more faster and reliable. We offer 99.9% Uptime with 30 Days Money back Guarantee for our loved clients satisfactions, What are you waiting for place your order now. We have cloud based servers fully protected and secure also included with free SSL (Secure Sockets Layer) for encryption and Instant Malware scanning.